VAUGHAN, ON - NewAge garage products is ranked 31st overall in Canada on the 28th annual PROFIT 500, for its five-year revenue growth of 2493%, 7th overall in the manufacturing industry, and 1st within PROFIT 500's Fastest-Growing Companies in the city of Vaughan. The 2016 PROFIT 500 rankings, when filtered to show top 'Five-year Revenue Growth', NewAge Products ranks as the top-performing company within the $50 million to $100 million sales group. The PROFIT 500 list of Canada's Fastest Growing Companies is the nation's largest annual celebration of entrepreneurial achievement, giving businesses recognition for their achievements and contributions to Canada. The PROFIT 500 list of CANADA'S FASTEST GROWING COMPANIES is by far Canada's largest annual celebration of entrepreneurial achievement, giving businesses recognition for their achievements and contributions to Canada. "This achievement reflects the dedication of our team and the strength of our products," says Parag Shah, President of NewAge Products. 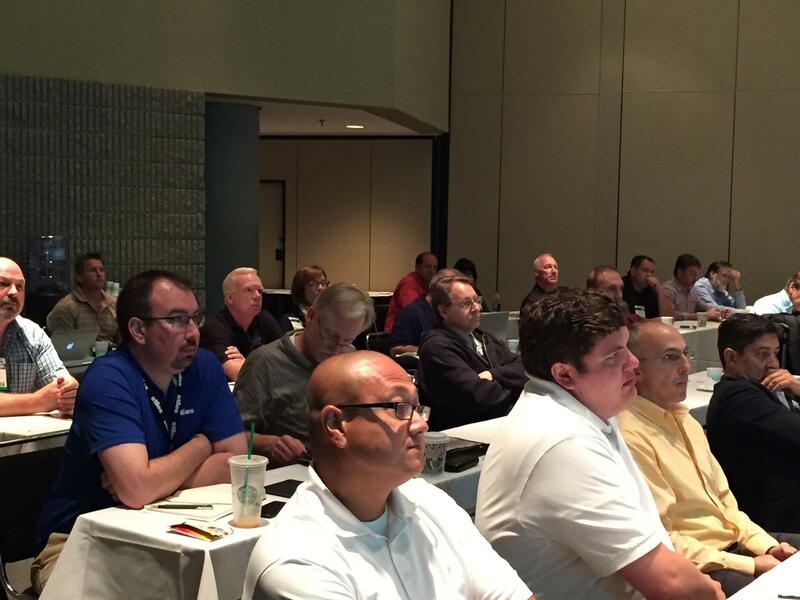 "In the last five years, we have focused on providing first-class product quality and service. The added-value services we provide our partners and customers, combined with the unwavering support from our corporate team, is how we are able to maintain our operations with such high standards. We are thankful to our employees and customers, in helping us to achieve such a notable recognition." NewAge Products is looking to have another standout year going into 2017. As a category leader of home storage solutions in national retailers and installation dealers across North America, NewAge has launched a new range of high-quality indoor storage products and modular outdoor kitchen cabinets. The new line of NewAge Outdoor Kitchen offers spacious storage with a premium look. The cabinetry features a weather-tight design, soft-close doors and drawers, adjustable shelves and drawer organizers, as well as a list of functional cabinet features nested within. The cabinets are constructed from 304 stainless steel or aircraft-grade aluminum, ensuring resilience and long-term durability. NewAge has also launched the Home Bar Series. Perfect for home entertaining, the fully-assembled, modular cabinets each serve a purpose to create the perfect home bar experience. The cabinets are made from a solid wood core and protected with a top-grade melamine providing a surface that is washable, resists chipping, scratches and dents. 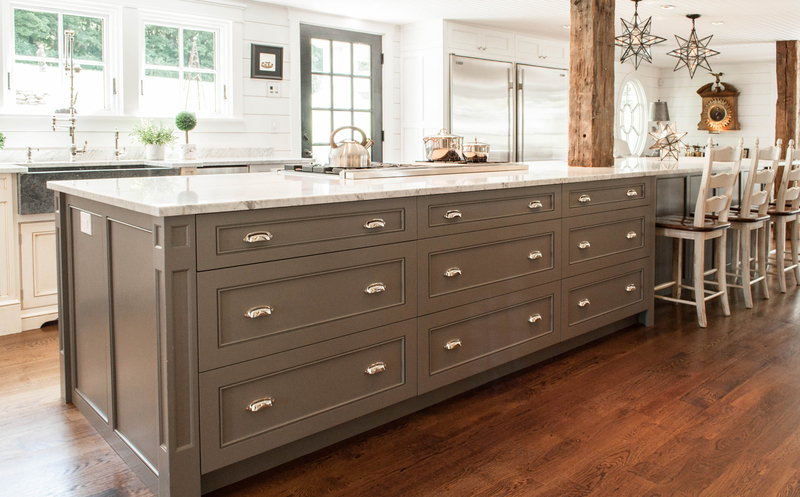 The cabinet interior is packed with features and the shaker door design offers clean lines to match nearly any décor. NewAge Products makes it easy for the customer to setup their modular cabinetry within the garage, home or outdoor space. With free delivery nationwide, the fully assembled product lines are delivered right to the customer's home and can be set up in just a few hours. 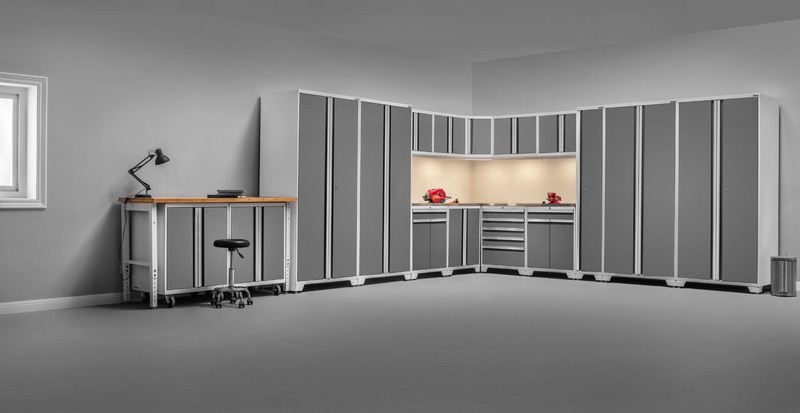 The modular components can be organized to create a dream garage, home bar or outdoor kitchen. The modular design of the cabinets allow the customer to install the products to however they please, and enables the addition of custom countertops, for a truly personalized look. NewAge Products is raising the bar in quality and industry-forward design by creating innovative products for reorganizing spaces and improving homes across North America and UK. NewAge Products is in business since 2008 and has since grown from its humble beginnings in garage storage solutions into other areas of home improvement. Our products are designed with care in Canada to meet your needs for quality and innovation. Our impressive storage solutions can endure the roughest of environments and will add style to any space in your home. For additional information, please contact Edward Reyes.